A house is not just adorned with the right durable materials and an aesthetic architectural design. It is a mixture of passion, aspirations, and a hope for a new beginning. Therefore, when you are decorating the outdoor of a beautiful home, you will need something that is not just long-lasting and can withstand the blows of nature but will also look outstanding, making it a reason for everyone’s envy. 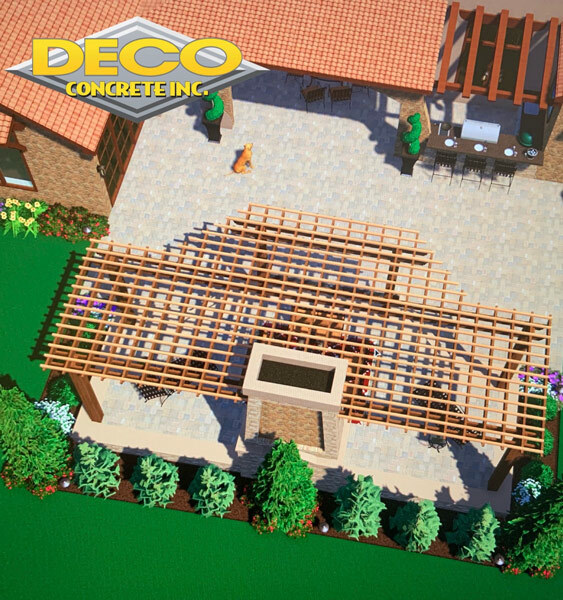 We, at Deco Concrete, bring you high-quality deco concrete, stamped and decorative concrete, along with pool, driveway, and patio pavers to adorn your landscape in a beautiful manner. 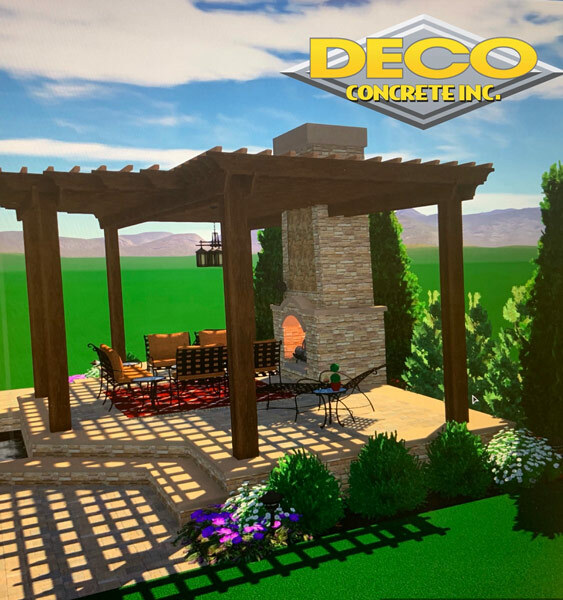 With more than 20 years in this business, we have created a solid reputation for providing high-quality materials and enhancing the outdoors of many. So, if you are from areas such as Coral Gables, Fort Lauderdale, Miami Beach, Parkland, Pembroke Pines, and Pinecrest, then we are definitely the right choice for you. 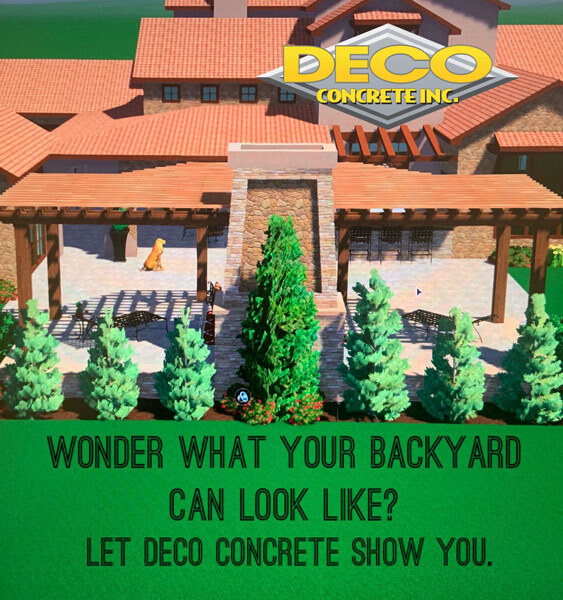 Are you thinking where will you find the right kind of decorative concrete for your home? Here we have put together a few tips that can help. Take a look. First of all, you should ask your friends and family members who have also adorned their home exteriors with such materials. They should be able to give you some first-hand advice from their own experience and suggest you with a few names and references of the companies which offer best quality concrete. Next way to find good decorative concrete is by checking the quality of the concrete. Make sure the concrete is made from good quality materials which will last long. So, you should understand which company is good depending on the quality of the concrete they provide. Lastly, you should check the website of the company offering such concrete, read the customer feedback, and try to go through the online reviews and ratings given to the company. Check the standing of the company in the market and then take your decision. 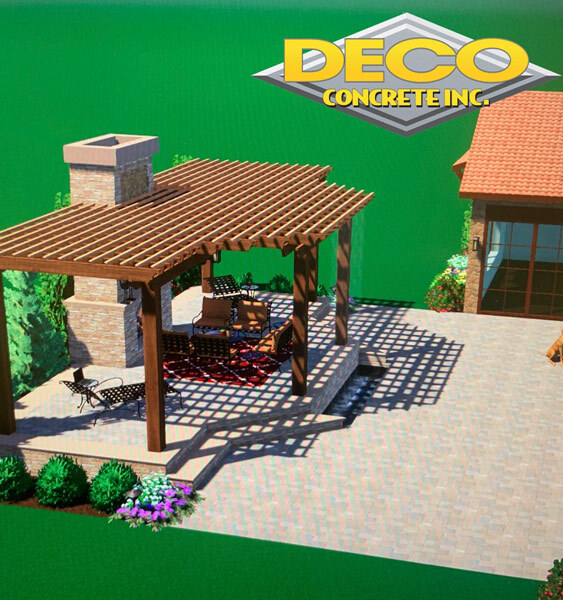 And now, if you think that we can be the right choice for your decorative concrete or any other landscaping supplies, then get in touch with us today.